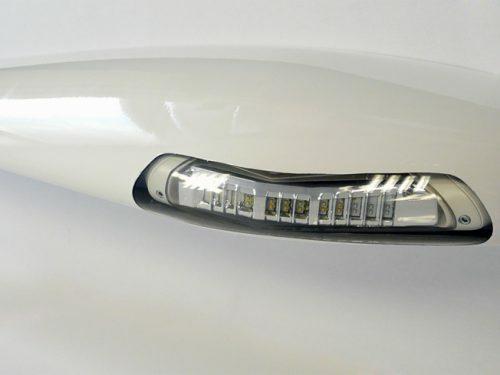 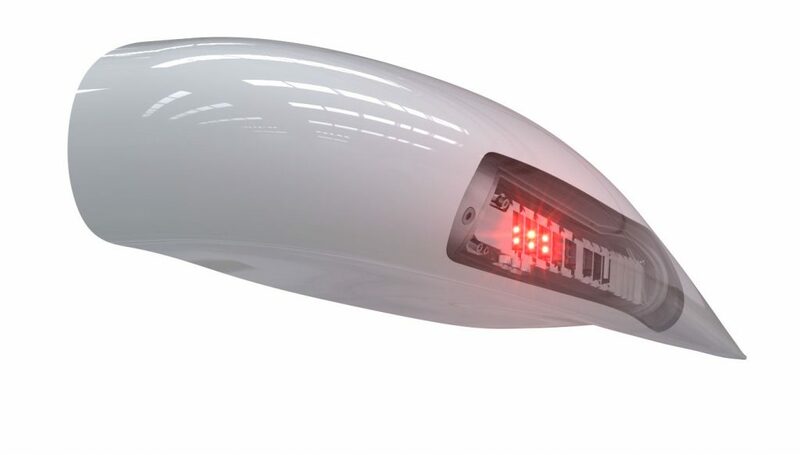 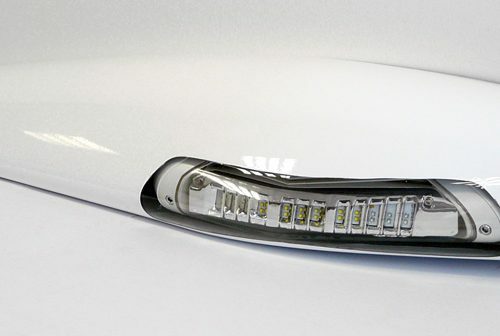 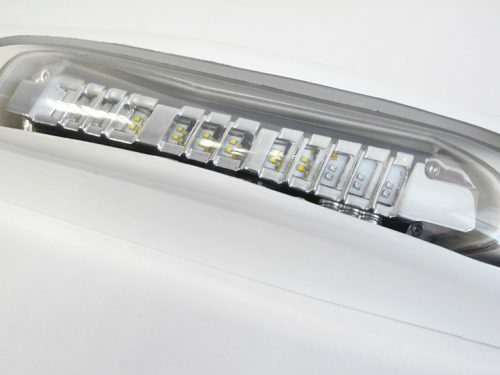 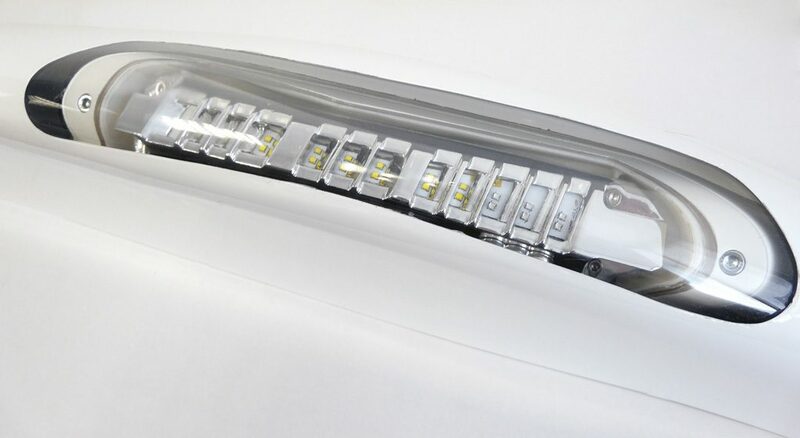 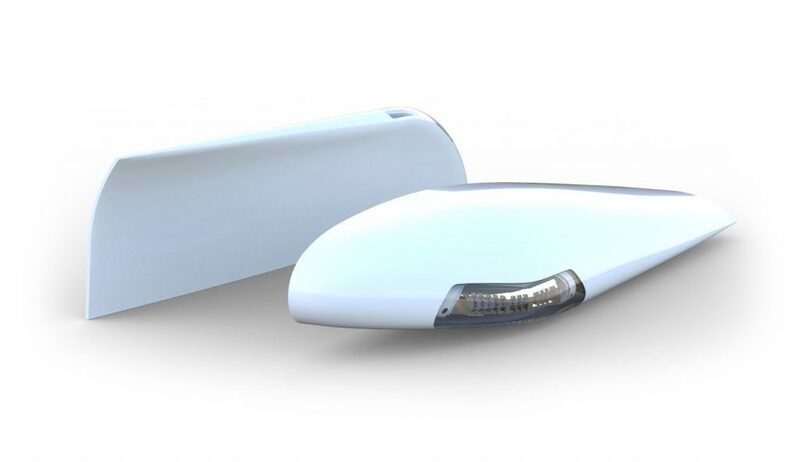 Aveo Engineering is excited to announce the market release of its paradigm-shifting Conforma™ lighting technology now being used by so many of the world’s famous aircraft manufacturers. 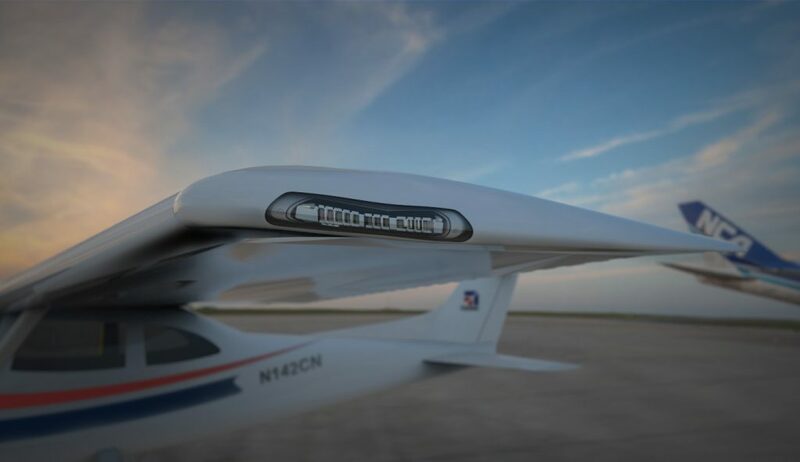 You too can have the sleekest, brightest, safest aircraft in the sky while decreasing drag at the same time. 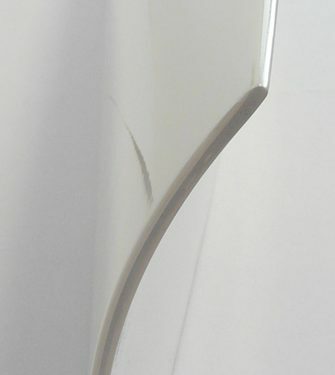 Replace your factory wingtips with the coolest wingtips on the planet, if not the galaxy. 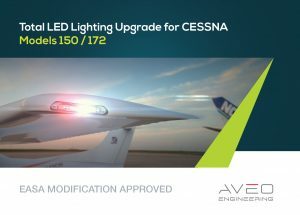 Aveo introduces Conforma™ for the Cessna™ 150, 152 and 172. 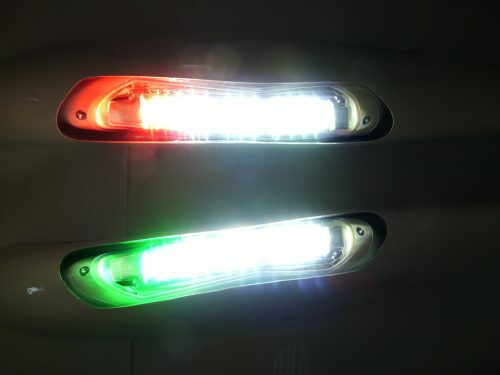 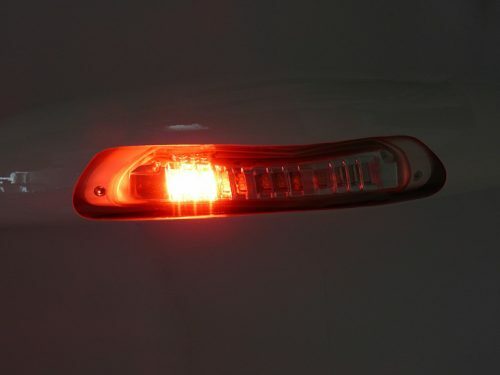 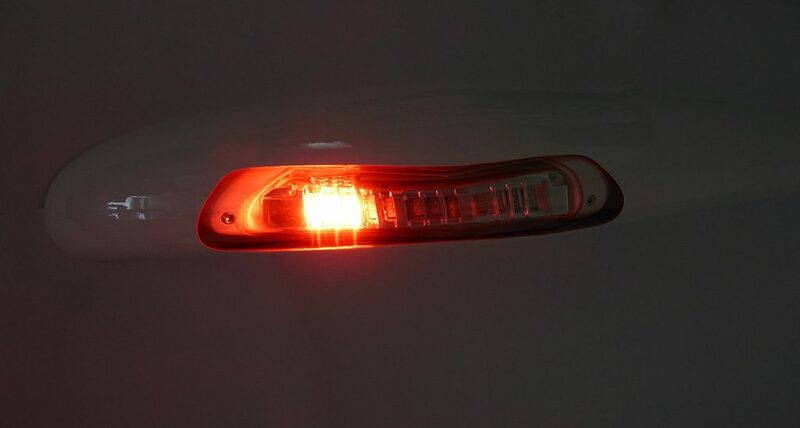 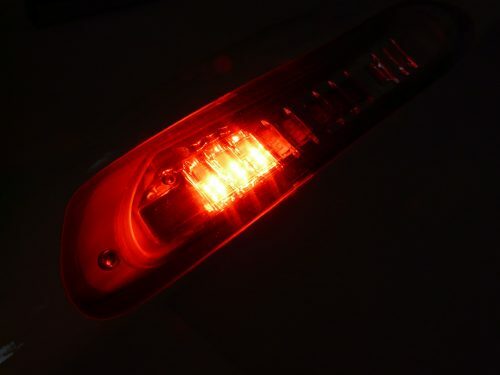 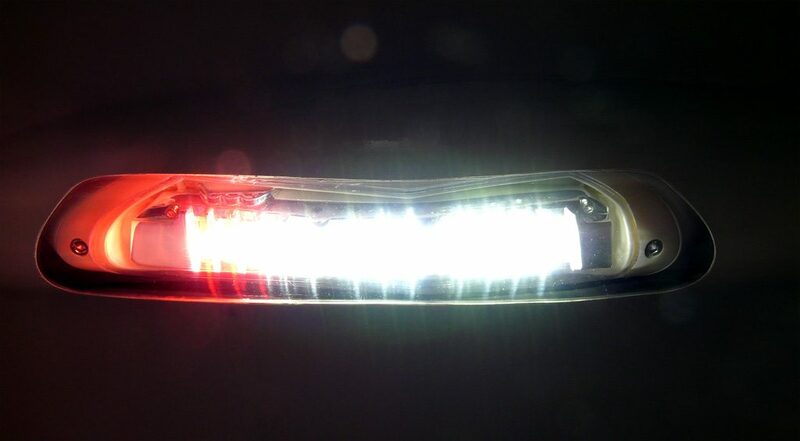 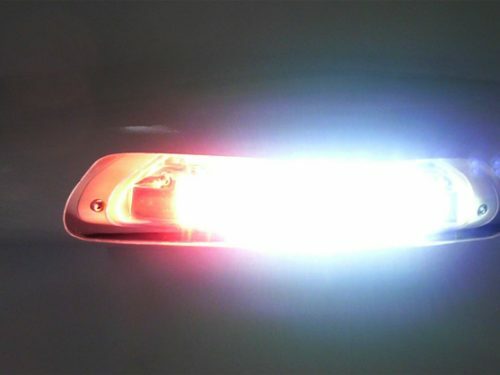 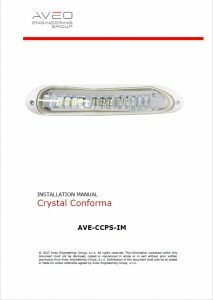 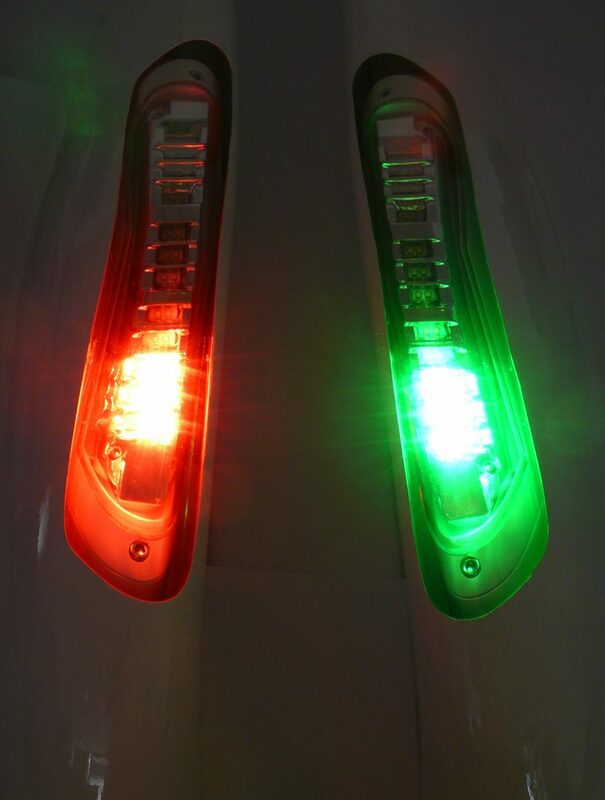 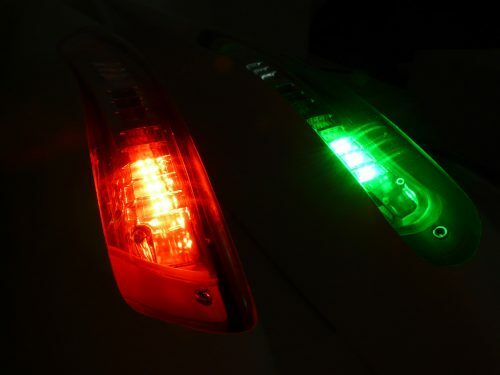 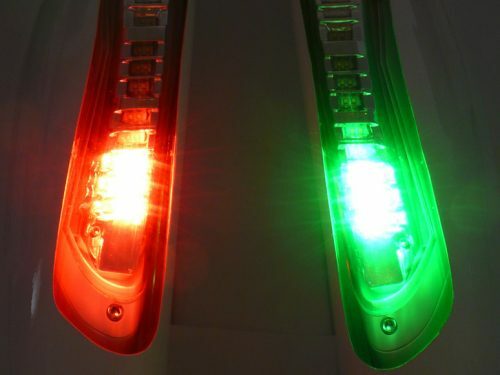 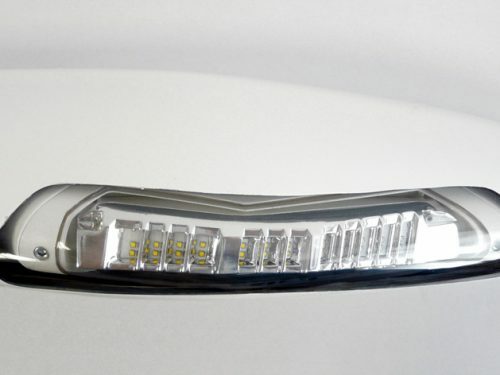 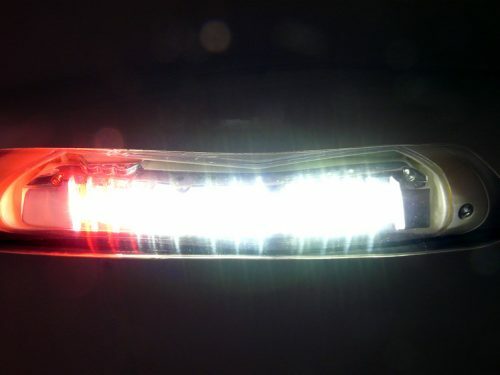 The Conforma™ provide Navigation (Red and Green) and Strobe (White) function. 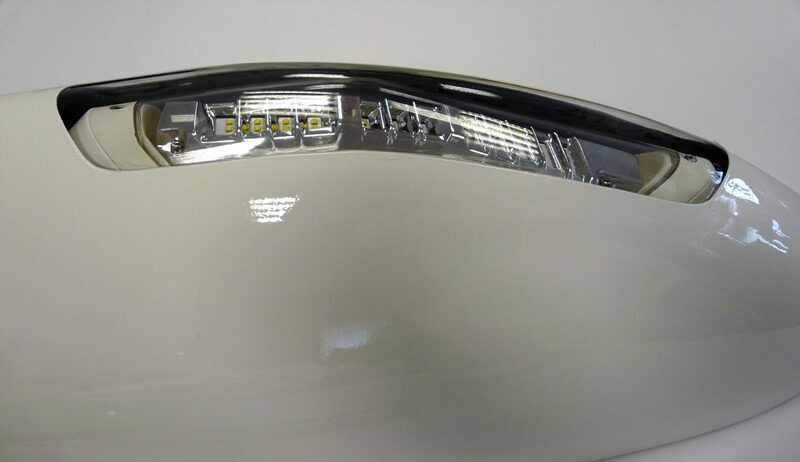 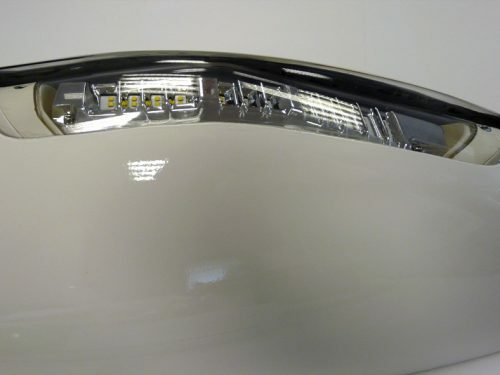 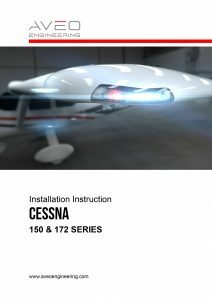 This package includes brand new Aveo factory produced wingtips for your Cessna™ aircraft model, with the Conforma™ Base Package PRE-INSTALLED.